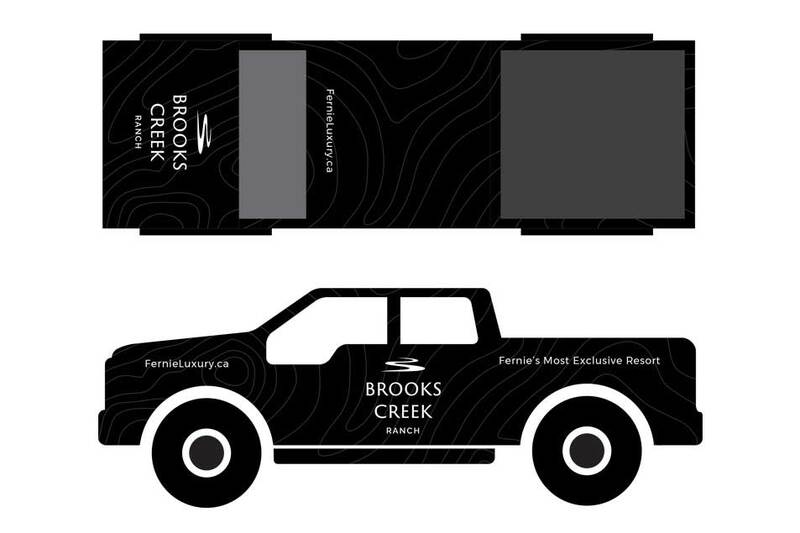 Brooks Creek Ranch - New Wave Inc.
service of a dedicated on site concierge staff. In order to achieve the strategic goals, there were several marketing initiatives that needed to be met. These initiatives drove the overall strategy for the client where we would leverage a combination of online and offline marketing services to reach the target audiences and influence their decisions of where to book their luxury getaway. A high-performing website was a major initiative in this strategy. 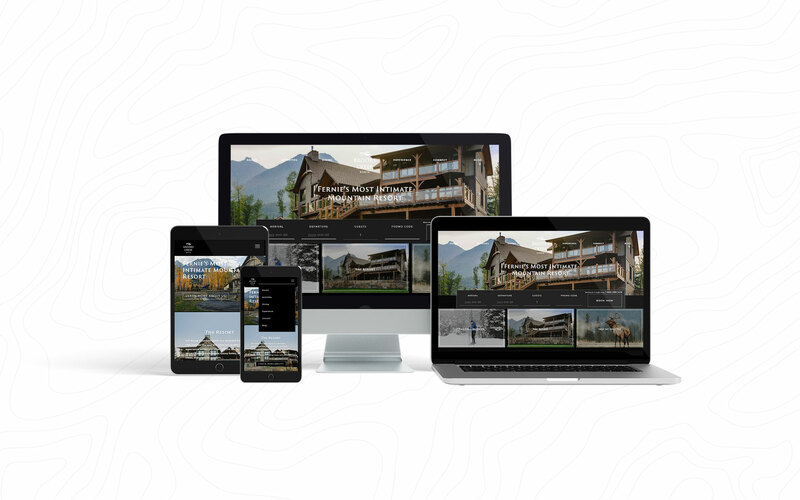 We created a high end luxury website with an integrated booking system, targeted landing pages to encourage specific conversions (for example a ski getaway), and optimized the site based on heavily researched keywords and local SEO tactics. To increase the brand’s exposure both digital and traditional advertising were employed. The digital advertising strategy encompassed both social media and Google advertising where under a small budget, big results were captured. 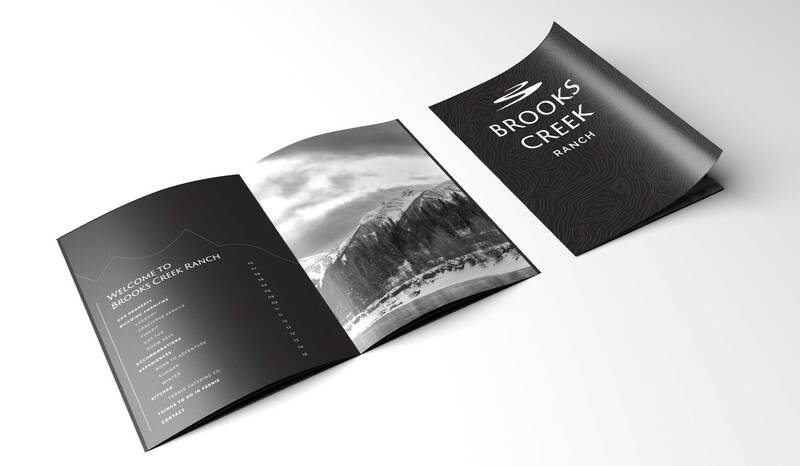 A wealth of print materials were created for Brooks Creek Ranch including room guides, brochures, and print ads to be featured in magazines. 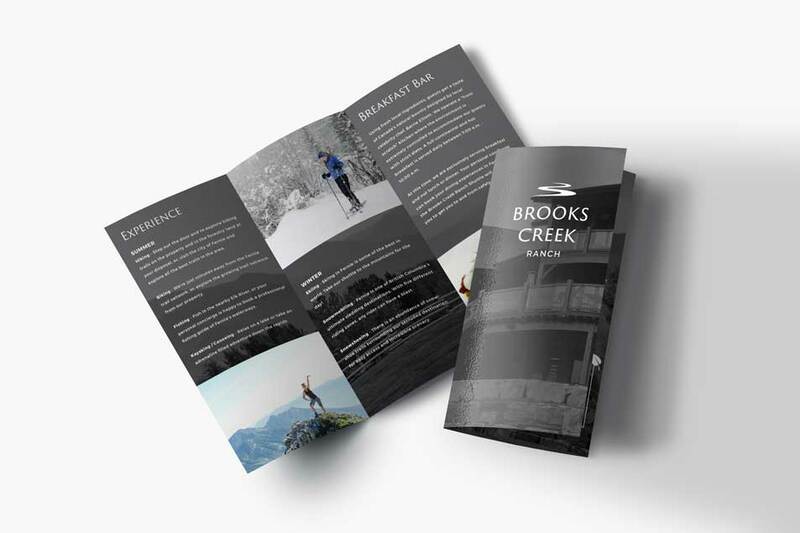 The design and creation of print materials were imagined, designed, and produced by New Wave’s in-house design team. The major initiative for social media was to develop brand awareness and increase exposure. 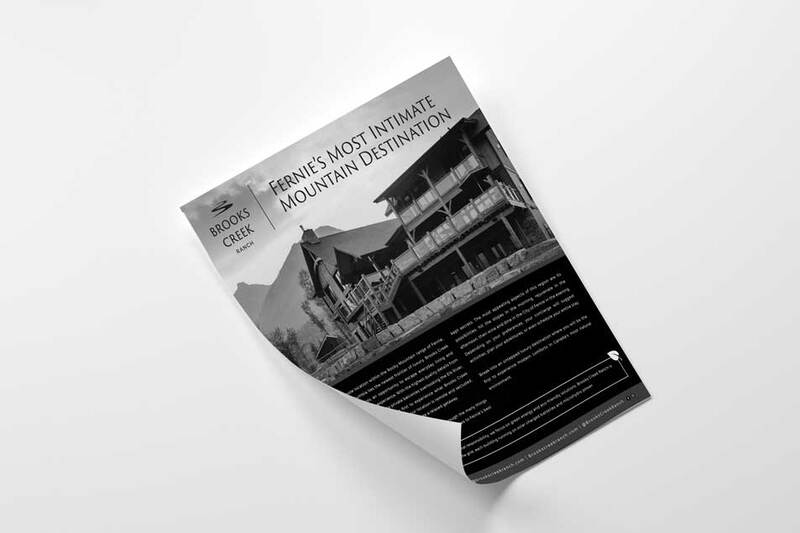 Social media accounts were designed to engage with potential guests, local services in Fernie, and influencers. 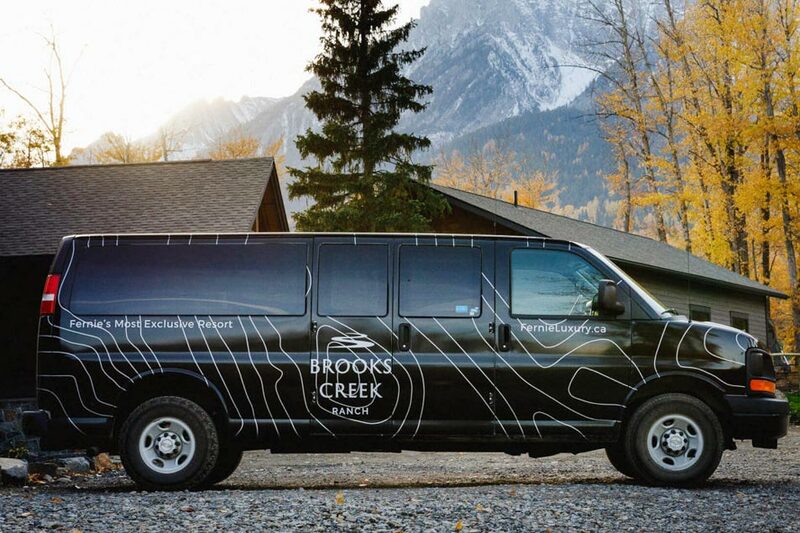 The social strategy was created to fulfill the purpose of creating a buzz surrounding the brand before and after its official launch and to entice the target audience to stay at Brooks Creek Ranch.